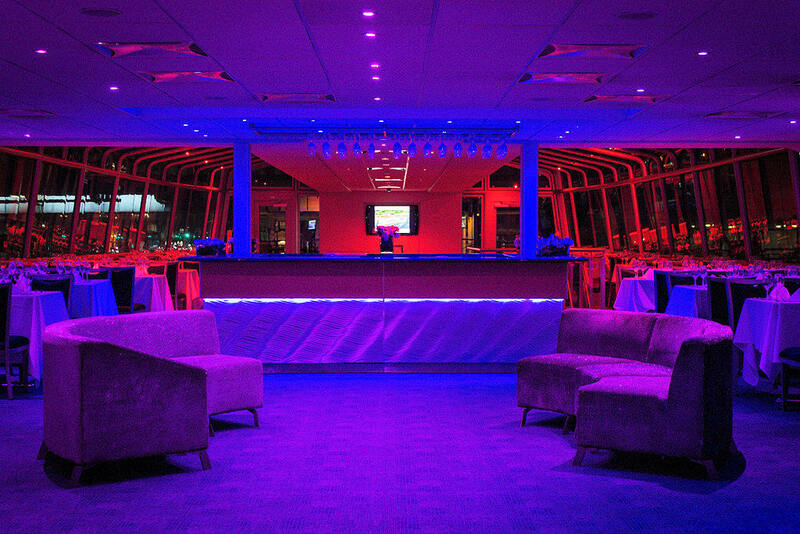 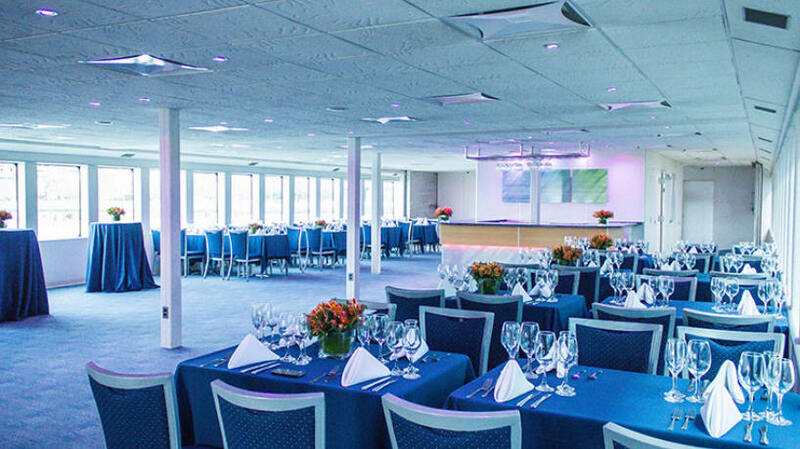 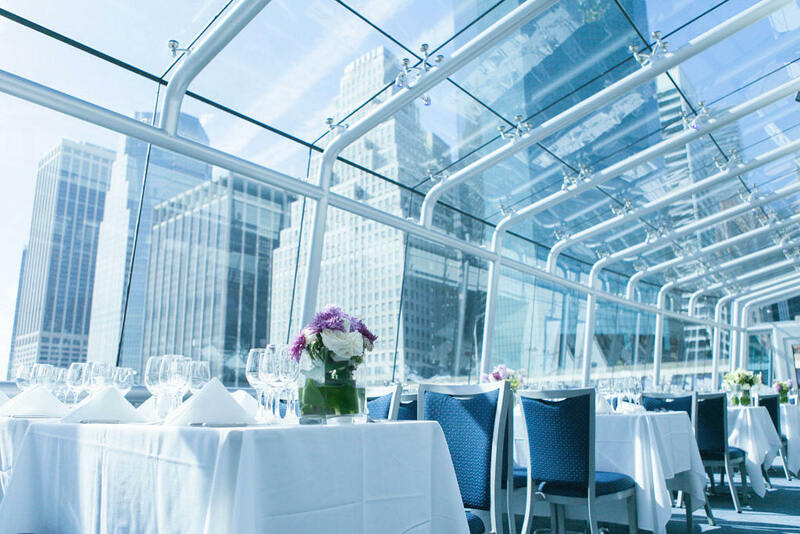 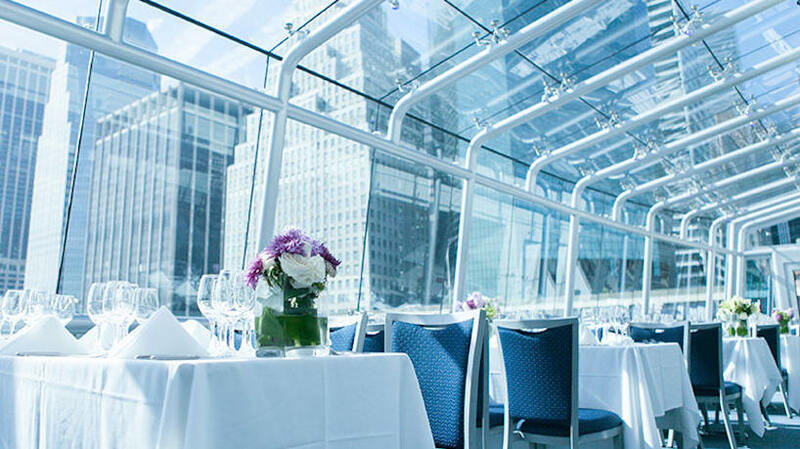 The Hornblower Hybrid offers spectacular 360° views from it's 1st deck Atrium which seats 220 guests, or 350 standing. 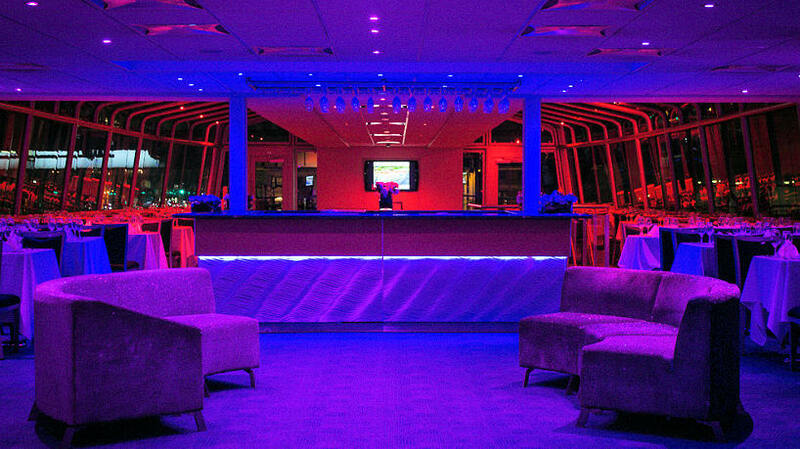 This yacht is great for small to medium cocktail parties, business meetings and presentations with it's LED Lighting, HDTVs and 1st class amenities. 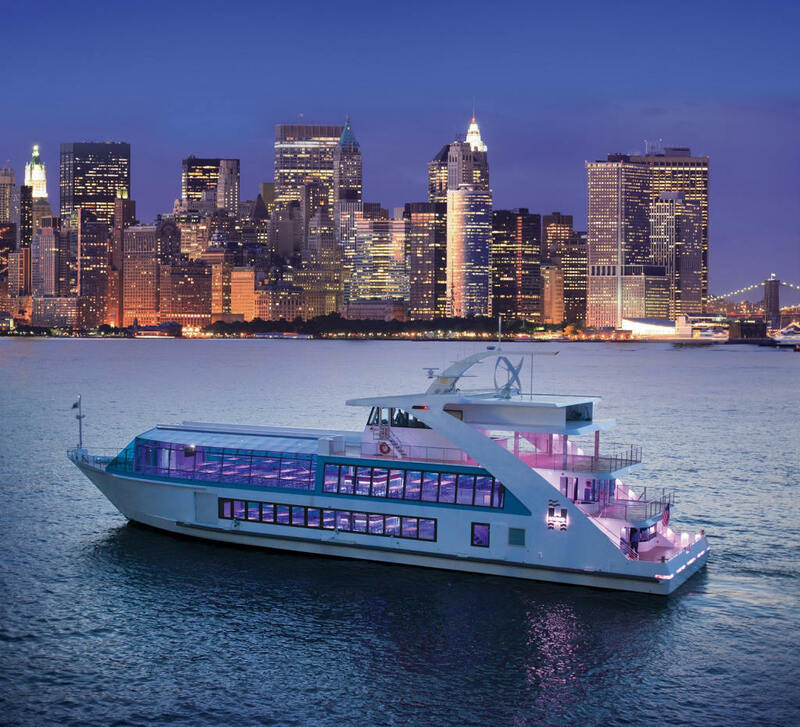 Both decks offer a full bars and custom sound systems with climate control. 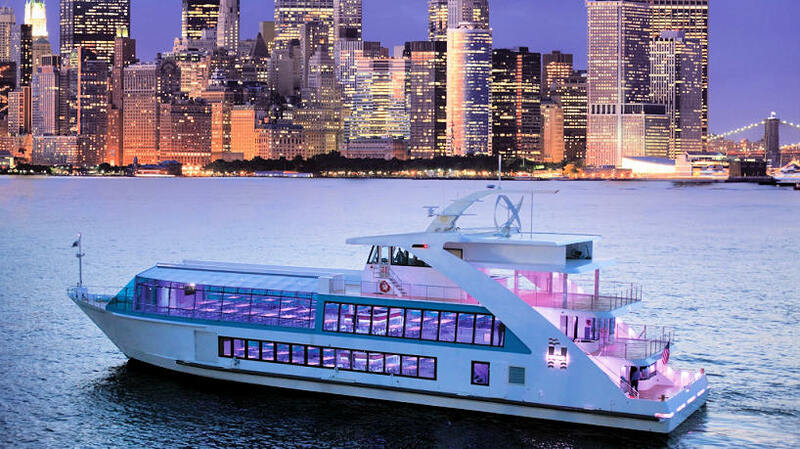 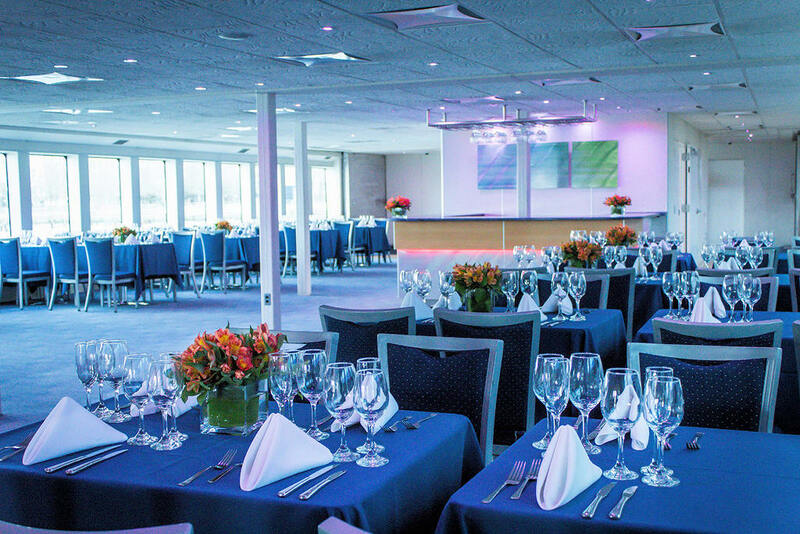 Your event on the Hornblower Hybrid will be one your guests never forget.